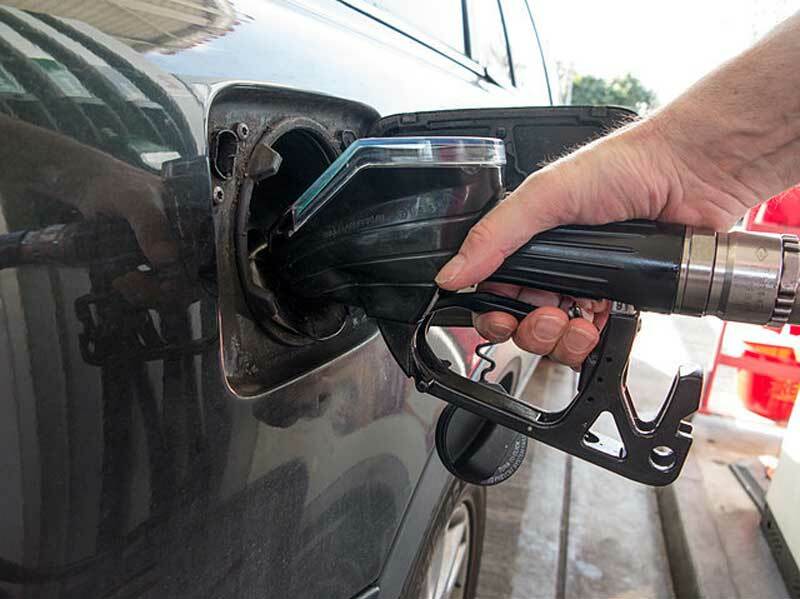 A combination of rising fuel prices and the value added tax (VAT) has left residents across the UAE dismayed, especially those who have to drive to work every day. Hassan Arif, a Sharjah resident who drives daily to work in Dubai, said that it has become more expensive to fill up his car's fuel tank. "Around six months ago, I used to fill up my tank in less than Dh100; nowadays I have to spend over Dh120 to fill up," he told Khaleej Times. "I have to drive to work in Dubai daily, and a full fuel tank lasts me for around two weeks. But, this is if I drive only to work and then back. If I decide to go out over the weekend or on a long road trip, then a full fuel tank lasts me for around 10 days." Asked if he had a budget for his fuel consumption, Arif said: "I don't put aside a budget for fuel, but I am careful about how much I am spending. If a couple of friends say that they want to meet up outside, then I don't think about how much the drive is going to cost me in terms of fuel." However, he added that this scenario might change in the future if the fuel prices keep going up. "I think everybody will begin to consider ways to save money if the fuel prices keep going up. This might involve taking public transportation or cutting back on unnecessary drives over the weekend." Rizwan Khan, a Dubai resident who drives to work in Dubai Media City every day, also noted that his fuel expenses have gone up significantly. A full tank used to cost him around Dh70-Dh75; nowadays, he has to fork over more than Dh100. "It's a good thing that there is no VAT on Salik," he noted. "Unless you can take public transport to work every day, then there is no way for you to avoid paying extra since the fuel prices have gone up. Hopefully, we will see them dropping again in the future."